The picture below shows an overview of the approval workflow solution I've build based on Durable Functions. 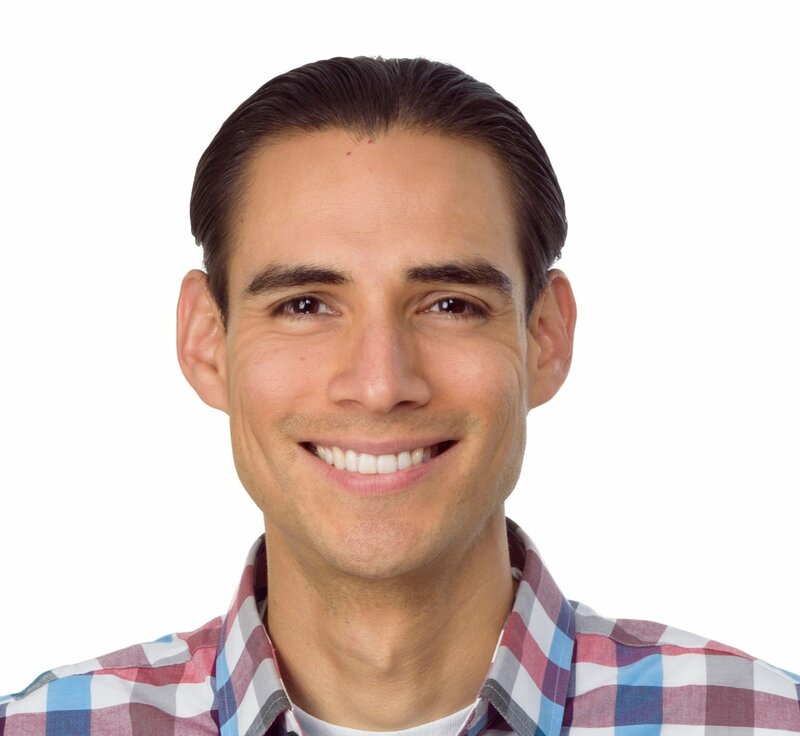 These are the settings which configure the behaviour of the solution, including the storage account connection strings, the SendGrid API key, templates for the email, among others. 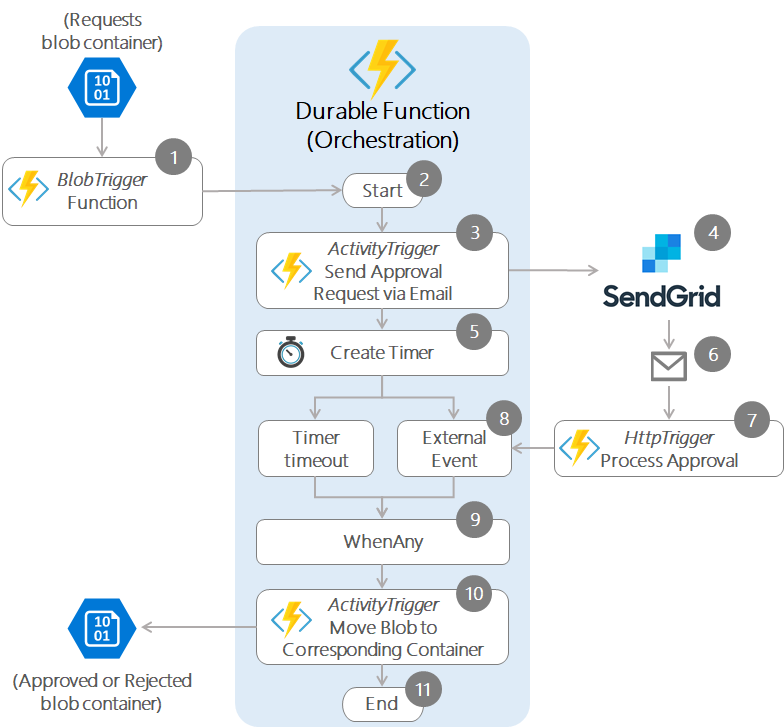 In this post, I’ve shown how to implement an Approval Workflow (Human Interaction pattern) on Azure Durable Functions with SendGrid. 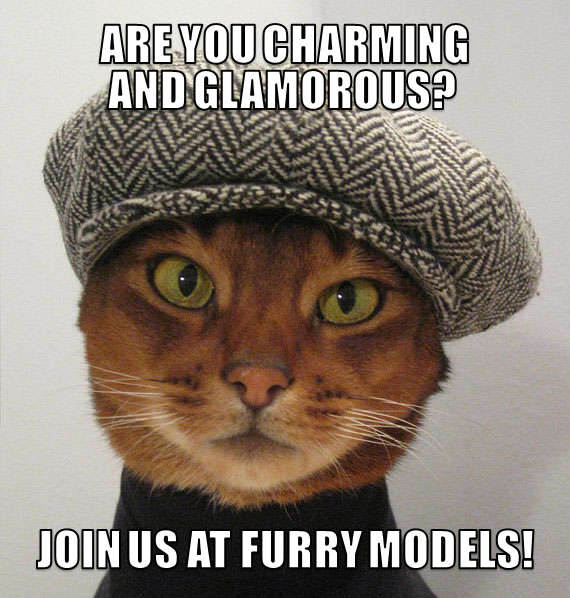 Whether you wanted to learn more about Durable Functions, to implement a serverless approval workflow or you run a cat model agency, I hope you have found it useful :) Please feel free to ask any questions or add your comments below.